My experience with David was an absolute pleasure. I don't think I've ever met a harder working, more dedicated and knowledgable real estate agent. 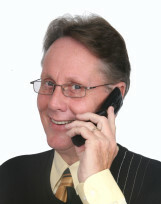 He was extraordinarily helpful in selling my property and made it so easy for me even though I lived miles away. I would highly recommend David Spade.